Getting into gymnastics has never been this fun or convenient. Boys and girls are placed in 55-minute classes based on a combination of age and ability. These 55-minute classes focus on the mechanics of cheerleading and cheer-related tumbling. Main Stage Dance is located in New Braunfels and offers a wide variety of dance classes. Ninja Kids is a co-ed recreational program designed for children ages 3 to 18 years old. J&R Gymnastics has been providing first-rate staff, equipment, and gymnastics facilities since 1990. Our goal is to encourage and reinforce a love of learning. As participants meet the challenges of the various programs offered at the gym, a sense of accomplishment, self-worth and enjoyment are all experienced. We offer recreational classes, preschool play, competitive gymnastics team, tumbling, cheer leading (competitive and all-star), and dance to New Braunfels, Northside San Antonio, Garden Ridge, Selma, Schertz, San Marcos, Kyle, Wimberley, Lockhart, Luling, Seguin, and the surrounding areas. Make your child’s special day the very best by having your party with J&R! J&R has been providing first-rate staff, equipment, and gymnastics facilities since 1990. Our goal is to encourage and reinforce a love of learning.  Use the J&R Gymnastics app to register for classes in gymnastics, tumbling, cheerleading and even dance.